﻿ Christmas gifts from Canada !!! » Meest Corporation Inc.
Christmas is coming soon and we start thinking about gifts for our relatives, friends and beloved, and especially for kids. 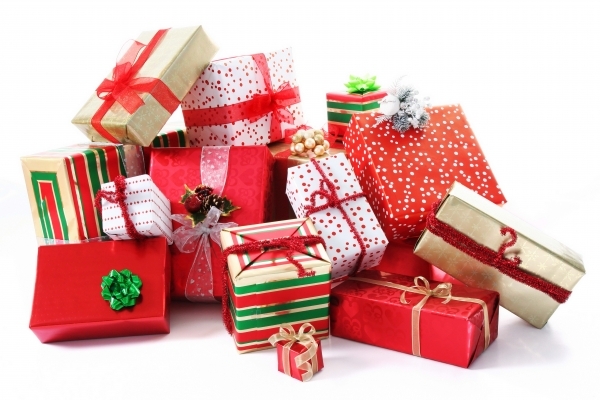 And even it is still a couple of time before Christmas, it is a perfect time to buy your gifts from Canadian e-shops. Black Friday days with enormous discounts start on 25-27 November. Hurry up to send your parcels by sea for their timely courier delivery in the destination country before Christmas time!